Having finaaaally figured out why I’ve been broke all year (it can be really demoralising being able to go anywhere or do anything, which in part I feel is why I haven’t been as into blogging as before!) I’m about to come into a nice bulk of money from student finance (fingers crossed!) and am hoping to finally get the 50mm lens I’ve been trying to get for ages : ) which means I’m a happy bunny – and my blog will benefit because I might finally be a bit happier with my photographs! Yay! Its hard competing with some of you out there when I’m a perfectionist by nature, and when my camera isn’t giving me the results I really hope for! 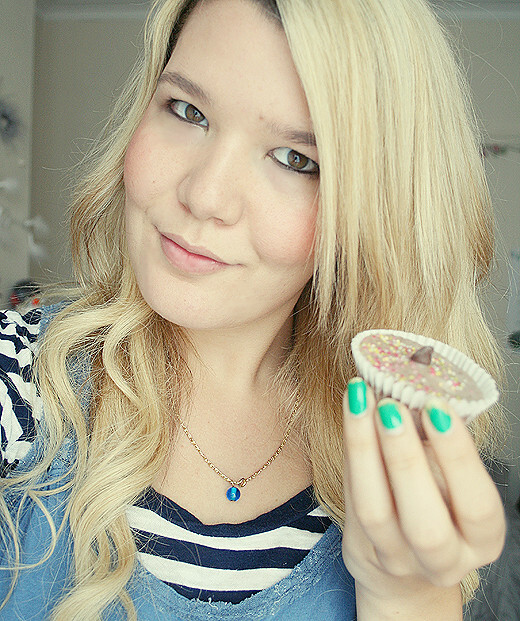 Now I have the summer pretty much free, I am going to dedicate a bit more time to blogging and enjoying fashion again! Anyway, because you’re probably wondering why I ended up cracking and doing the cliche blogger activity that is baking cakes, a nice lady up the road from my house was having a bit of a clear out yesterday, and ended up donating lots of nice furniture and foody bits to me and my housemate! 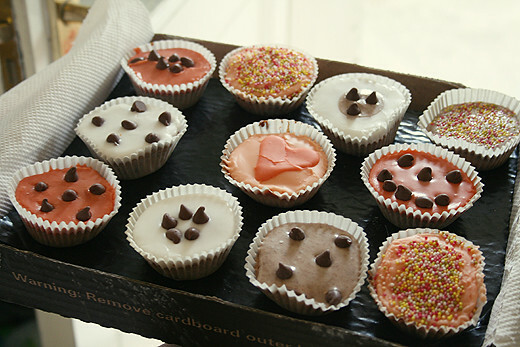 Included in the ingredients were lots of cakey bits and bobs so of course, me and Sian took the opportunity to bake us some nice little fairycakes : ) we had to think of people to give them to because we ended up with so many! 40 in total = 20 each = diabetes heaven… good stuff eh? So potentially we could become the most popular household down our street! Haha. They may not be as amazingly presented or delicious as the cakes and other creations Helen bakes, but who could say no to a little bit of sugar, eh? I’d be lying if I said I was a good cook or even that I enjoy making food for myself (I’m a vegetarian, and a fussy one at that! So finding something I like is usually a trauma for me and anyone involved!) 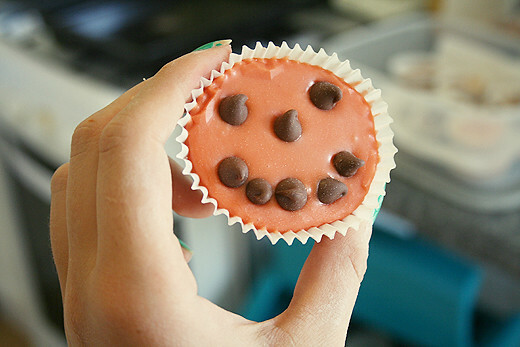 but making cakes with a friend is really fun so maybe there is some kind of ‘chef’ in me yet! First fairycakes, next, THE WORLD! Well, a big cake perhaps? Watch this space… haha.